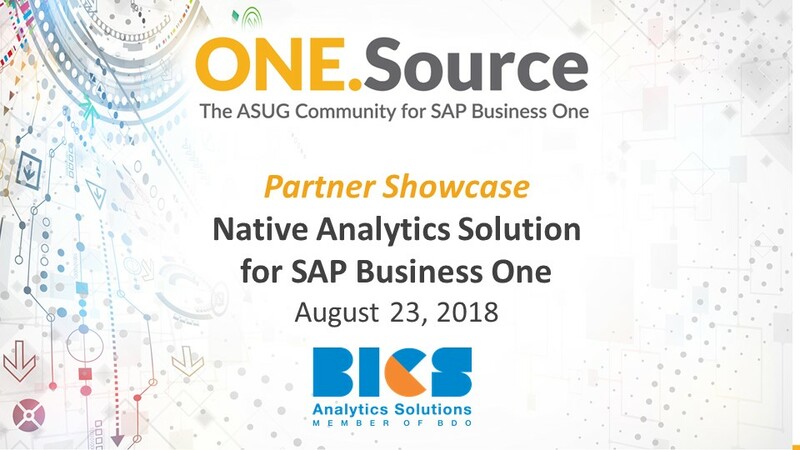 BICS introduces Insight 360, the industry’s most advanced and user friendly SAP BI native analytics solution for SAP Business One. Insight 360 provides a broader, clearer vision of your entire organization. With simple access, simple dashboards, and simple drill downs detailing the full “behind the scenes” visual of your business, gain a better understanding of your daily business and make better decisions. 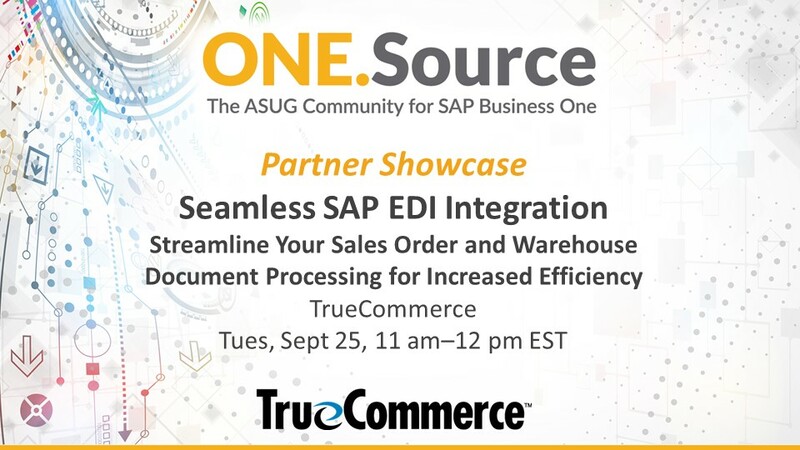 Insight 360's OEM partnership with SAP offers you a global and integrated solution with a pre-configured, plug & play solution and the best competitive pricing in the market. Established in 2010, BICS – Business Intelligence Central Solutions - has been part of the BDO ZIV HAFT Group since 2015. A unique BI company, BICS is a SAP VAR and OEM Partner on analytics & big data. The company provides a full spectrum of integrated enterprise analytics solutions for SAP ECC & SAP Business One customers, with expertise in SAP Business Objects as well as SAP HANA platform as B1H/B1A/HANA live. In 2014 BICS was awarded with the Leading Partner Award for SAP Innovation by SAP Israel for introducing Insight 360 analytics solution for SAP Business One community.